The first phase of Commonwealth Place is almost sold out but there is more to come. Commonwealth Place II sits adjacent to Commonwealth Lake with access to a preserved wetland that looks across to the city park. Contact Tamiko Warren today for a visit or pricing and availability. 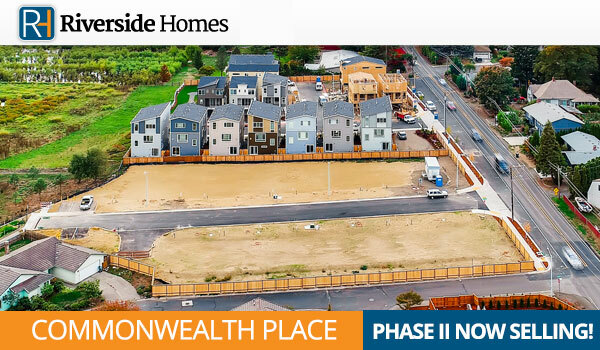 Commonwealth Place is located a mile away from Nike with quick access to HWY 26 and HWY 217. The model home is open Friday through Monday, 1 - 6 PM or by appointment. Contact Tamiko today to schedule a tour of these new floor plans.